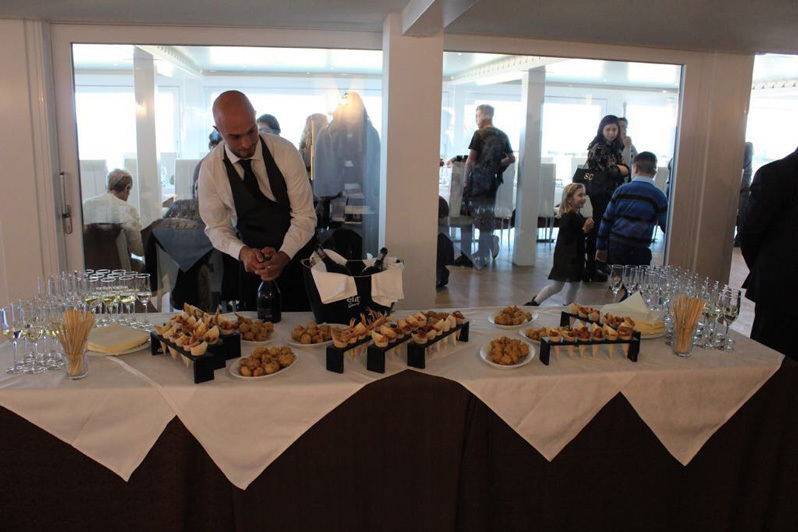 Sea and typical cuisine flavours. 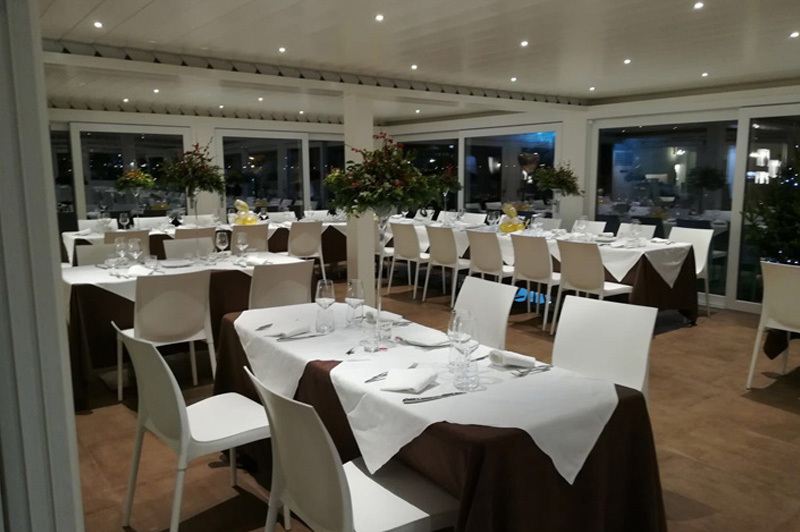 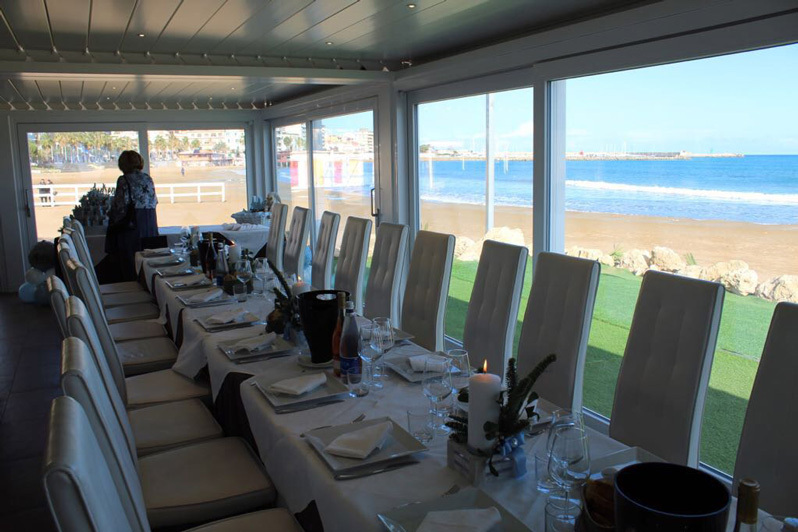 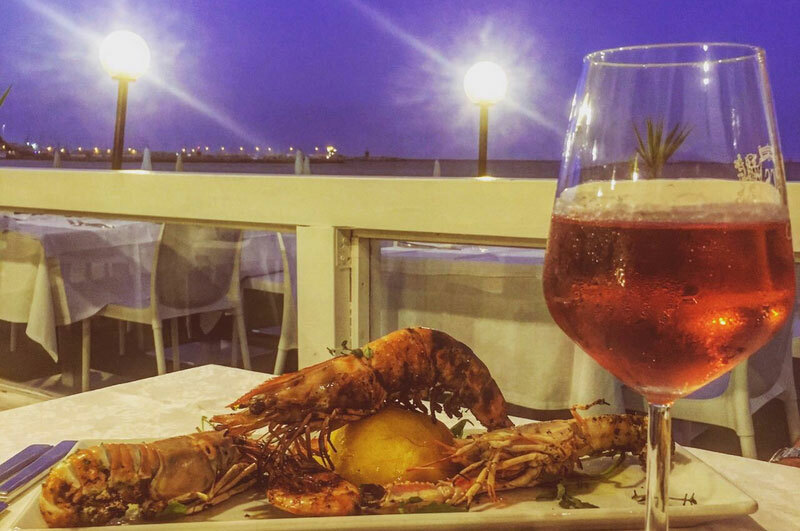 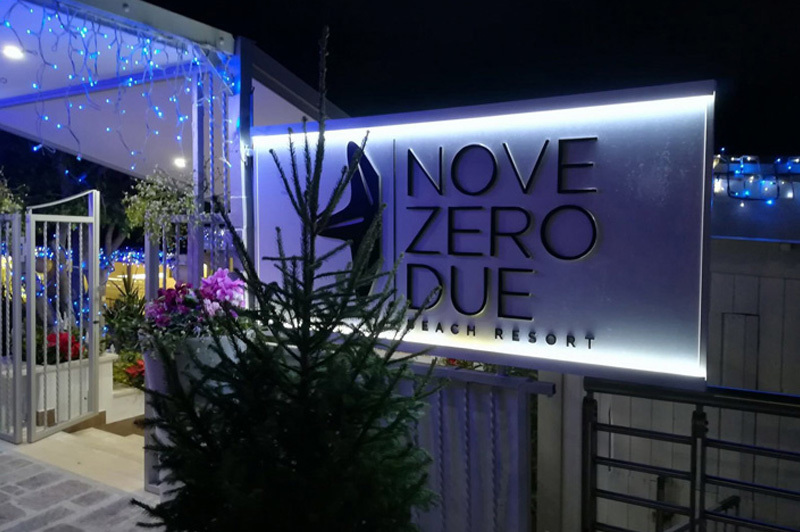 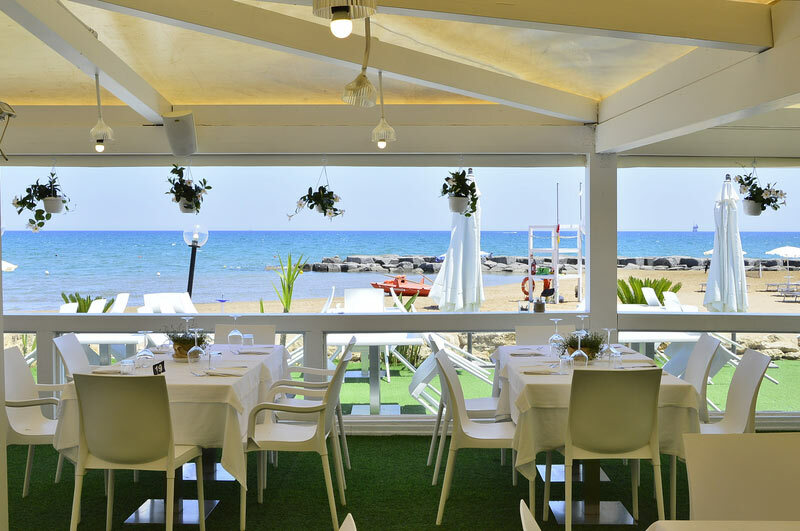 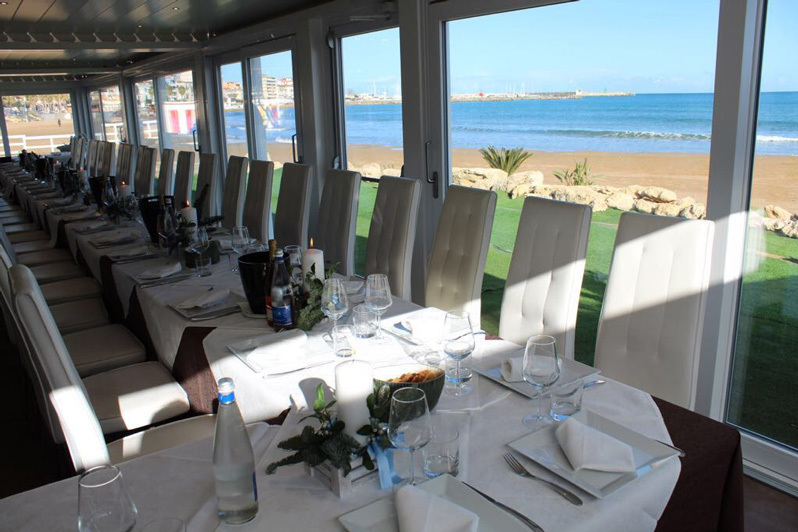 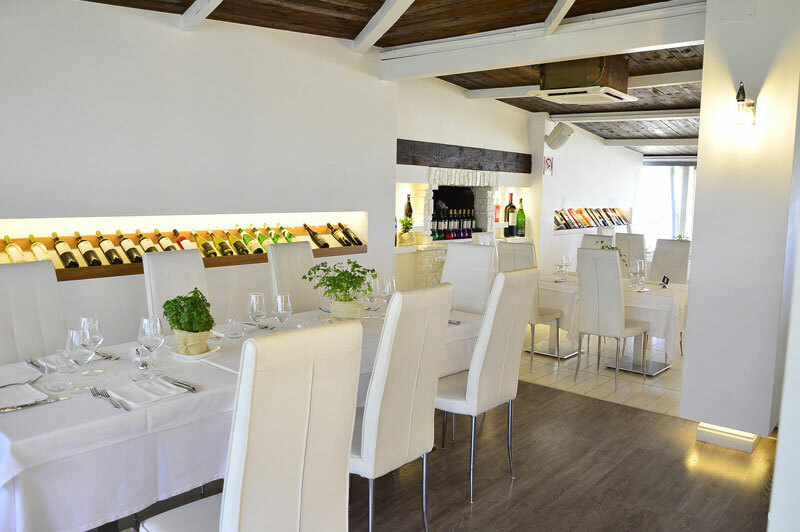 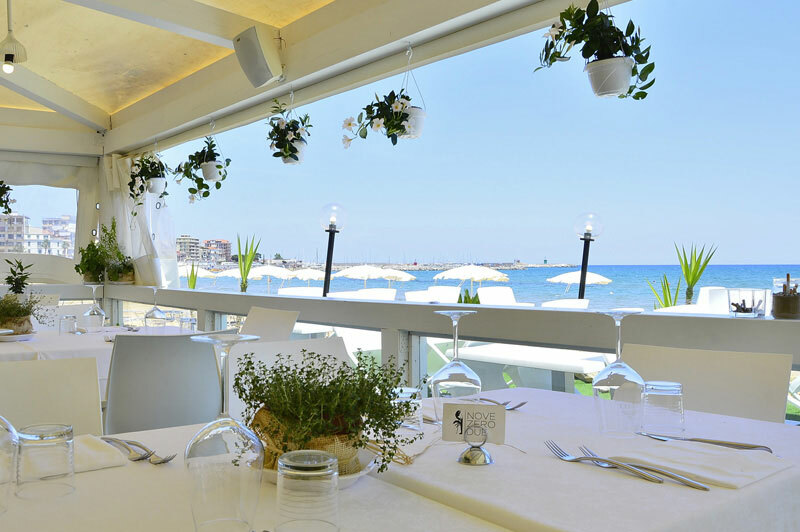 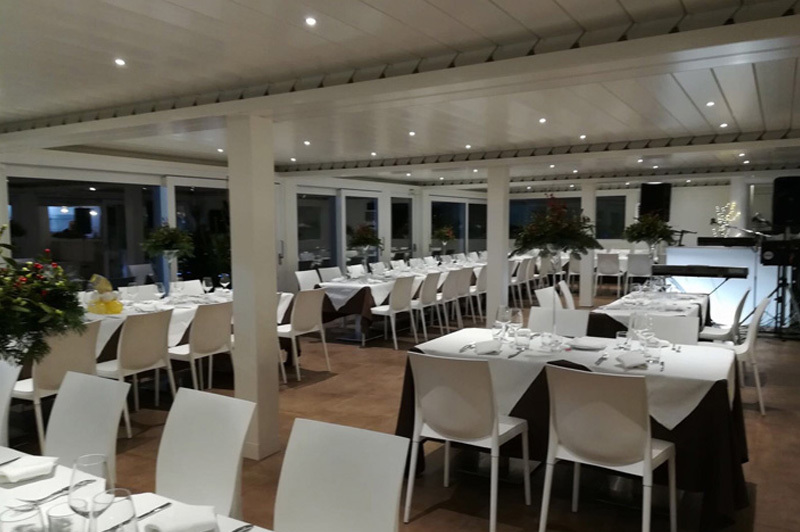 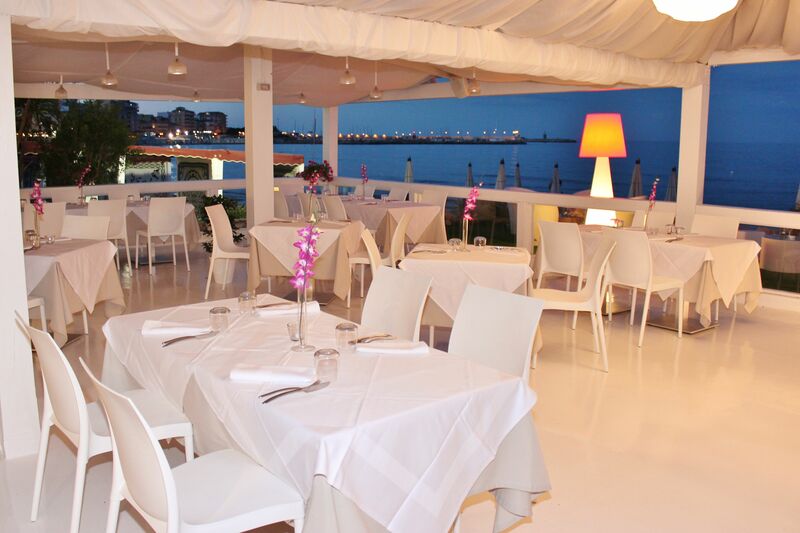 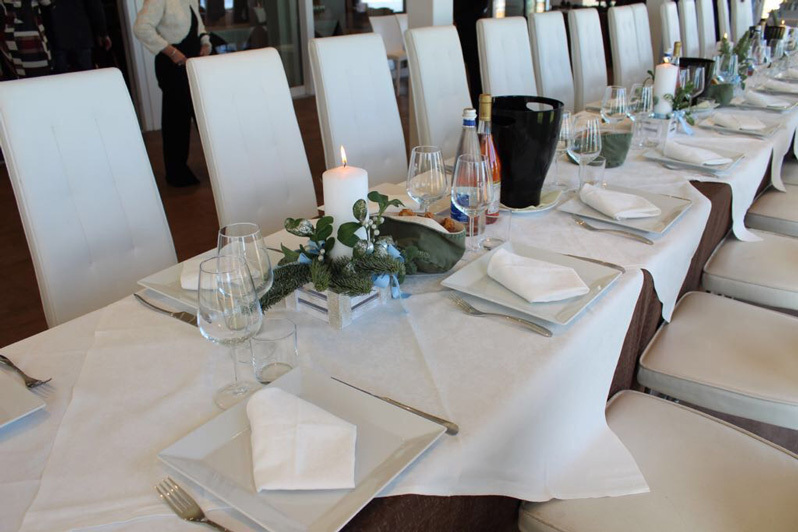 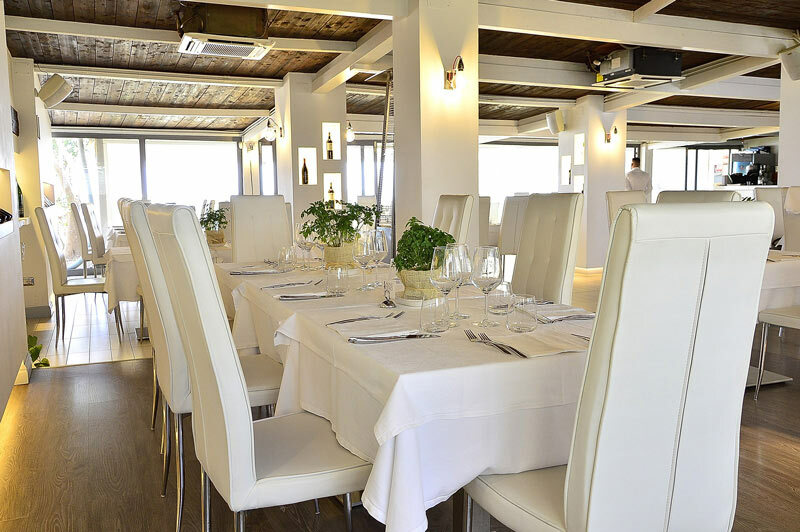 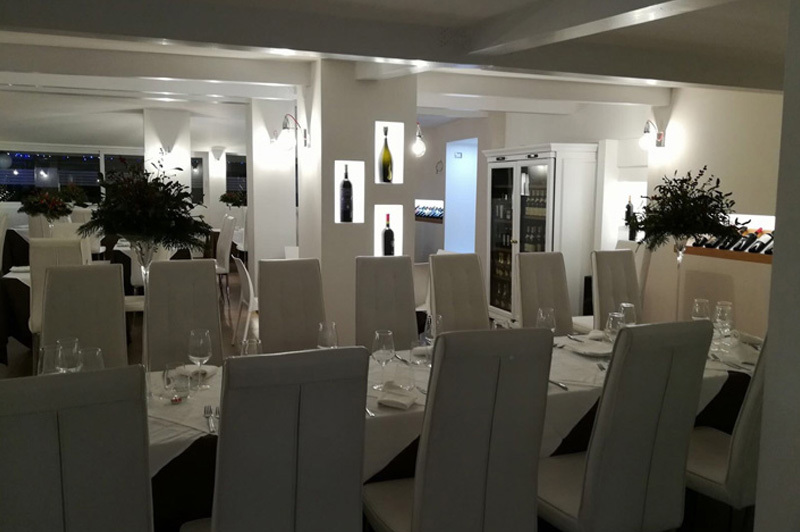 NOVE ZERO DUE has available a nice building on Crotone coast, with a restaurant made up of elegant and polish terrace on the sea. 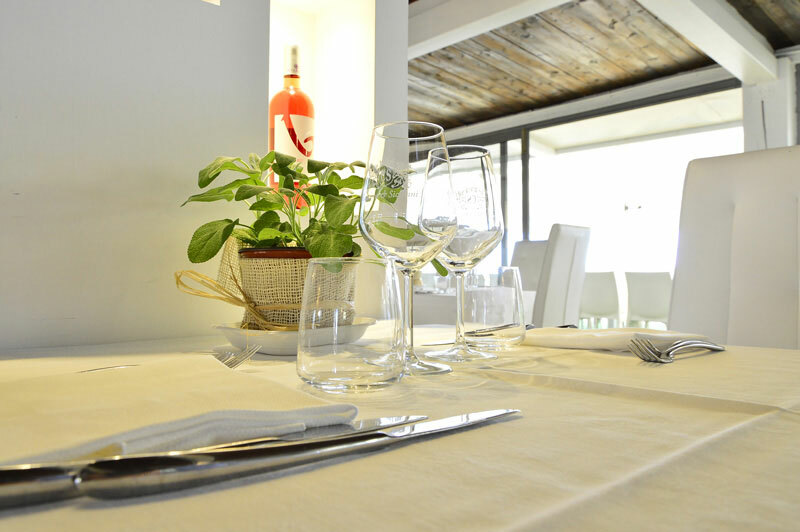 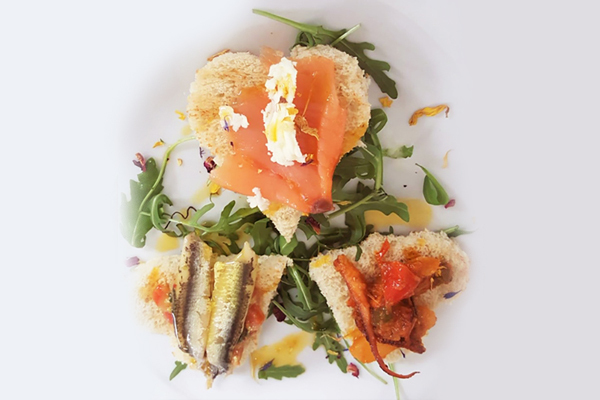 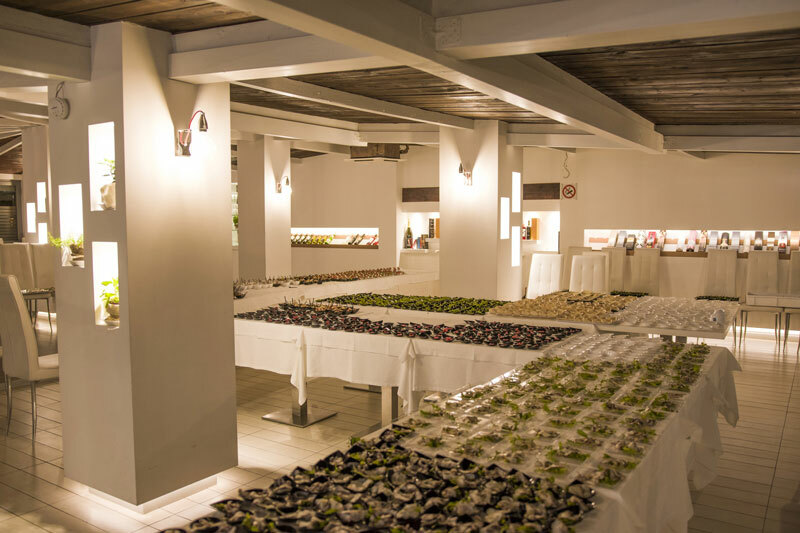 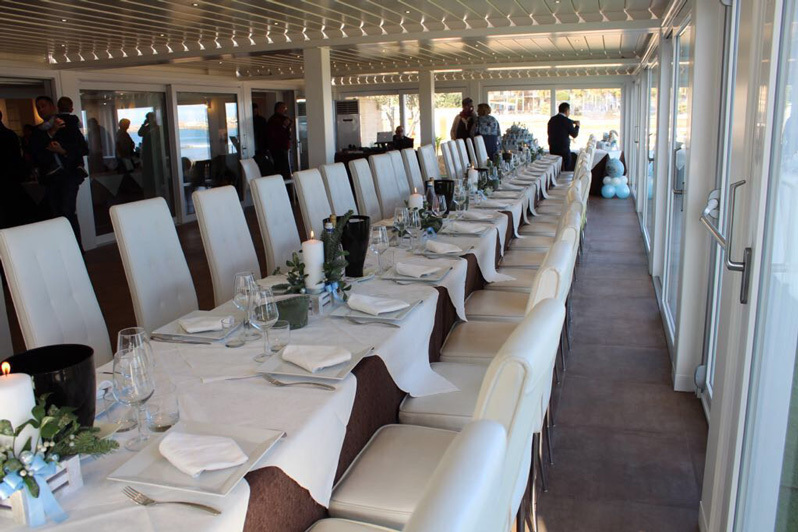 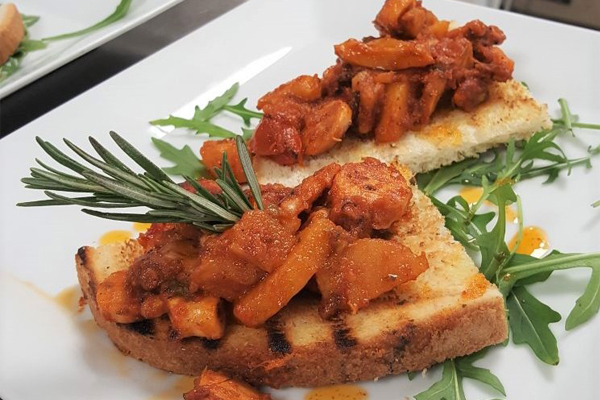 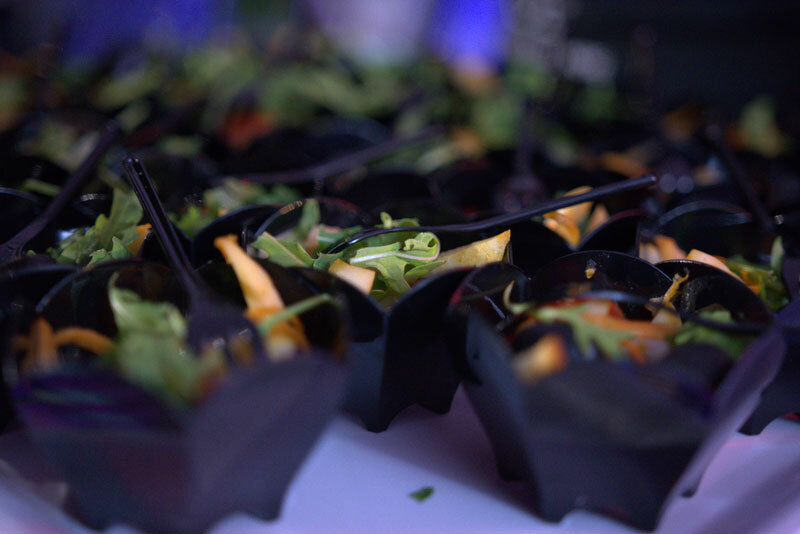 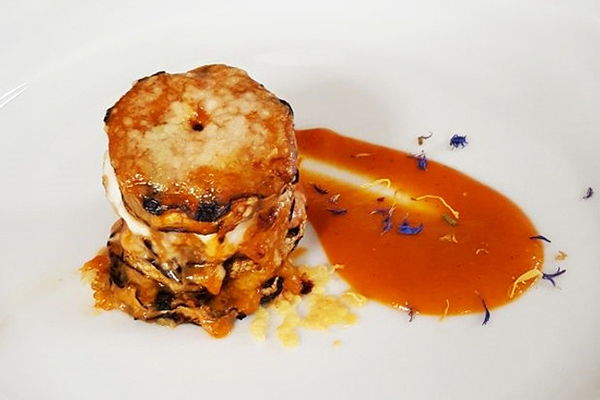 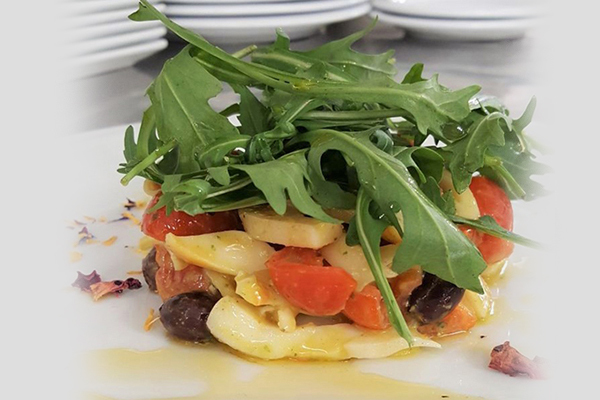 Mediterranean cuisine connect sea taste with traditional and typical local cuisine. 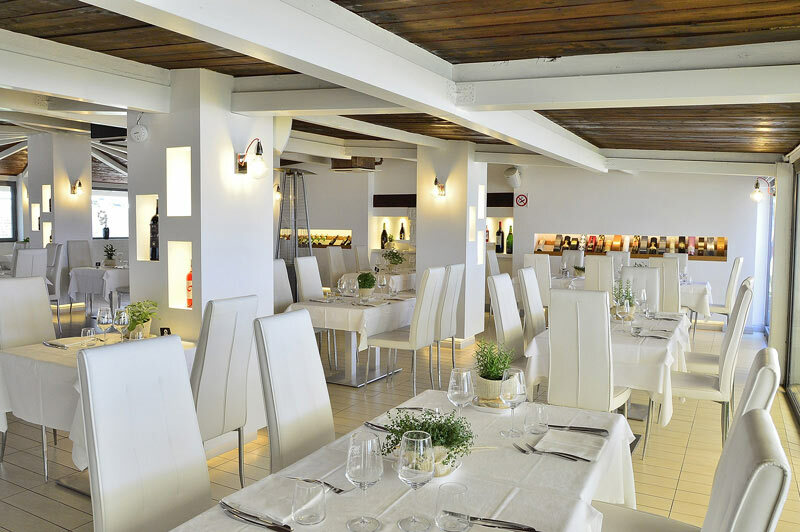 A simple and well-structured menu suitable for everyone. 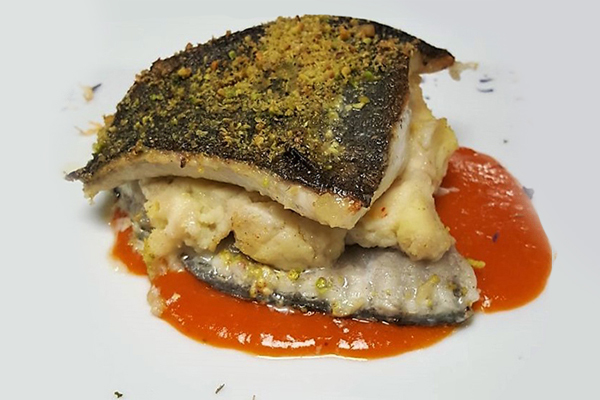 Genuine and simple dishes enhance fish of the day. 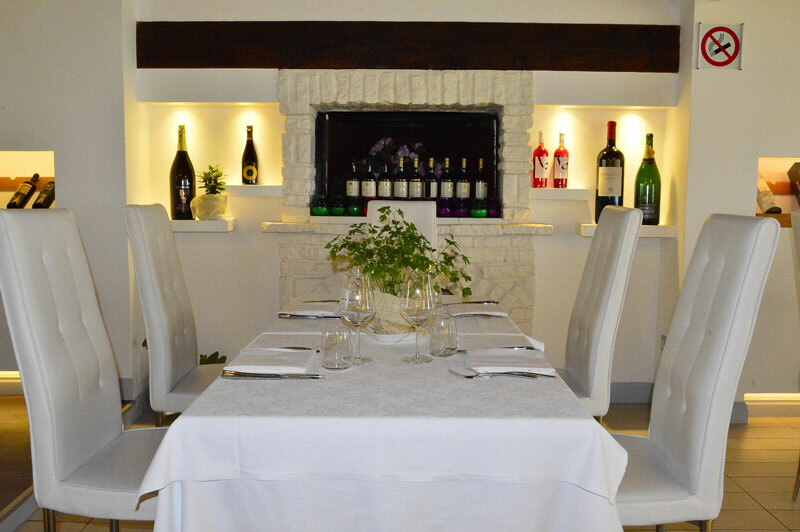 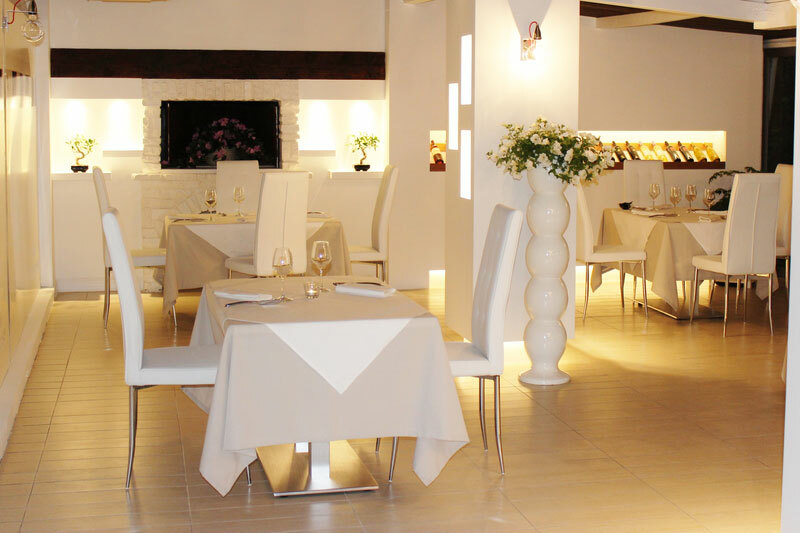 At NOVE ZERO DUE Restaurant is possible to eat a very digestible and friable pizza with soy and corn flour. 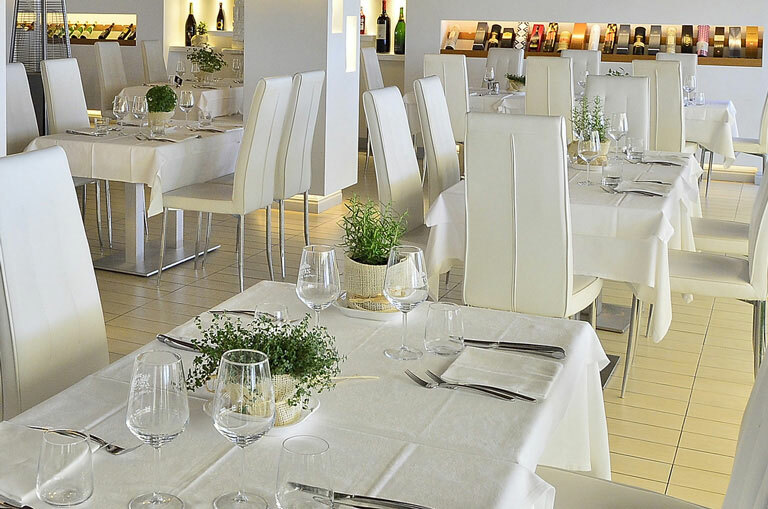 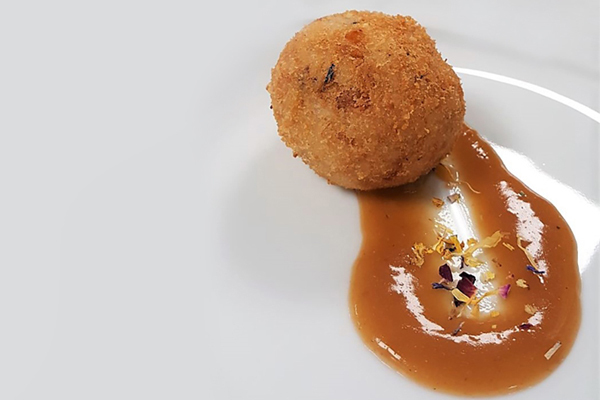 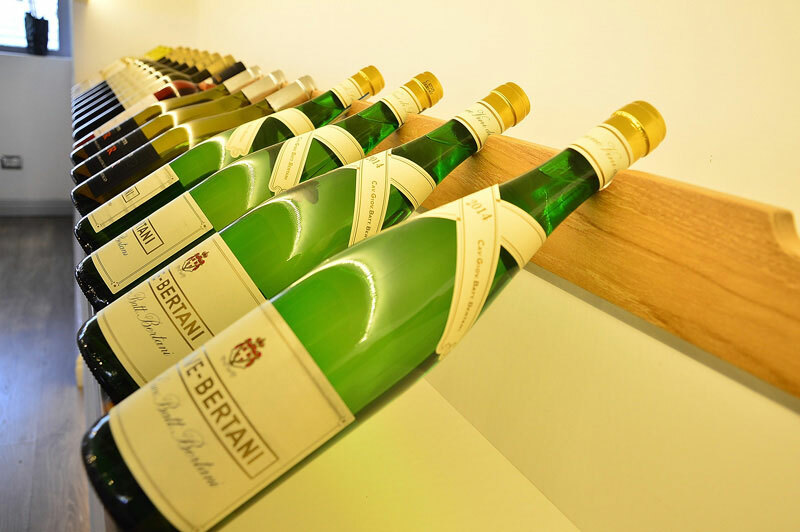 Care of detail, professionalism and accuracy are priority to guarantee an excellent service and unique culinary course. 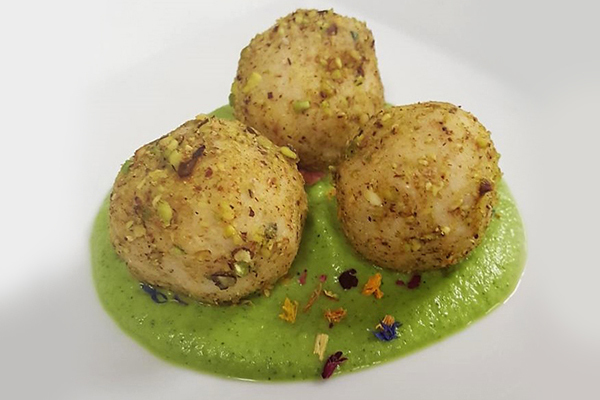  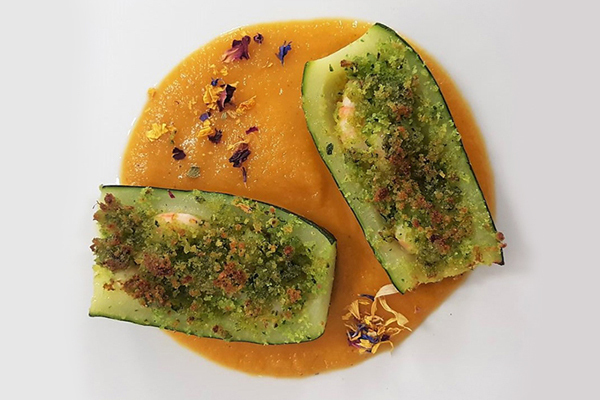 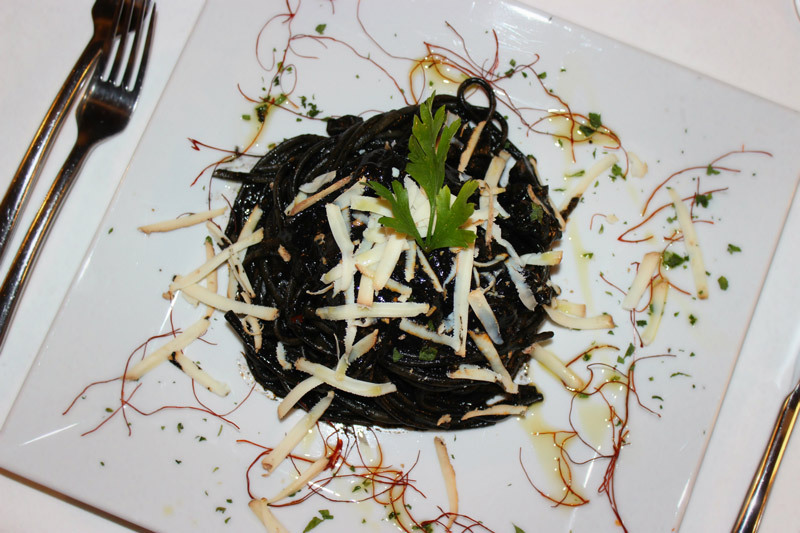 * Nove Zero Due is also “Gluten free” cuisine.